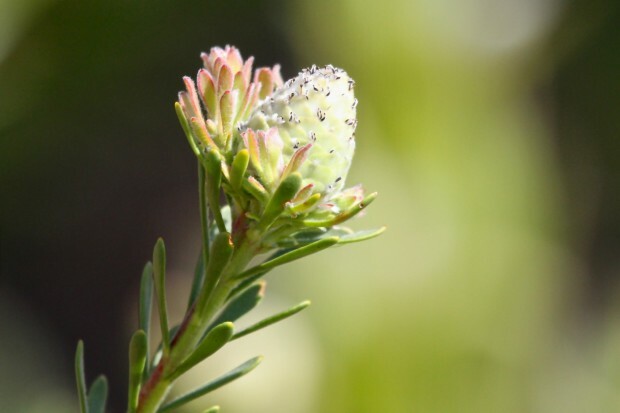 The Fynbos is famous for not only the diversity and unusual composition of its plant species but also for the sheer beauty of the many wild flowers. 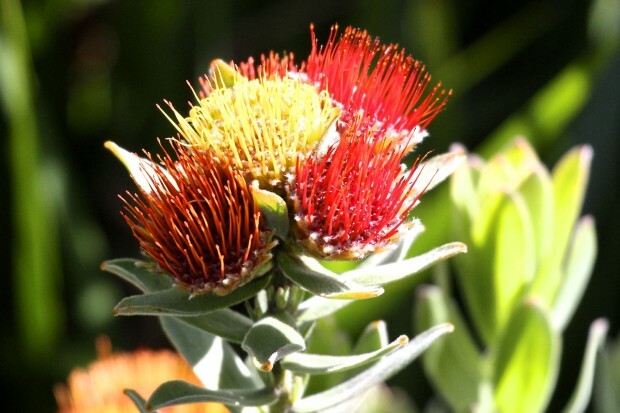 These plants are only found at the southern tip of Africa, which is internationally recognised as the smallest of the six floral kingdoms of the world. 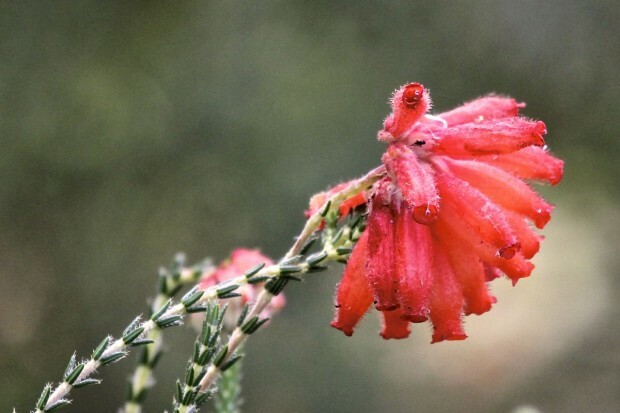 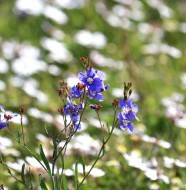 The Cape Floristic Region is home to one of the world’s richest floras. 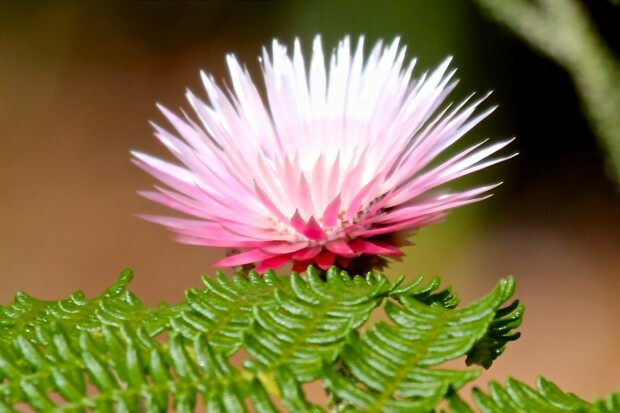 In an area of 90 000 square kilometres there are almost 9 000 species of flowering plants. 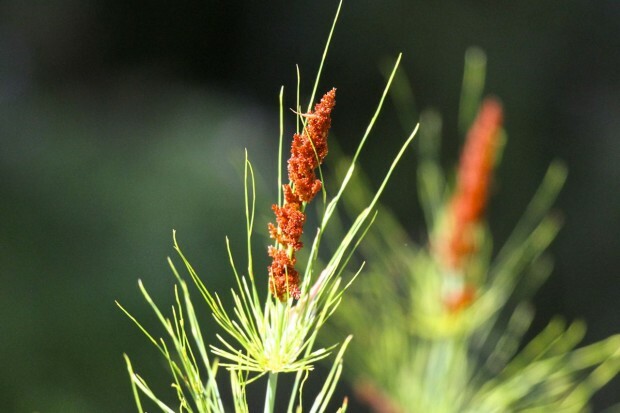 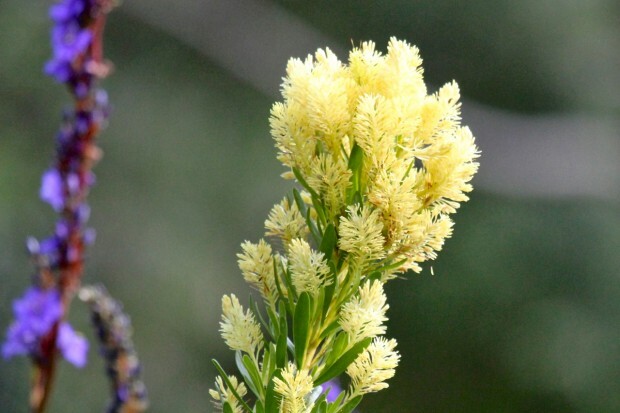 Two thirds of these plants are found nowhere else on earth. 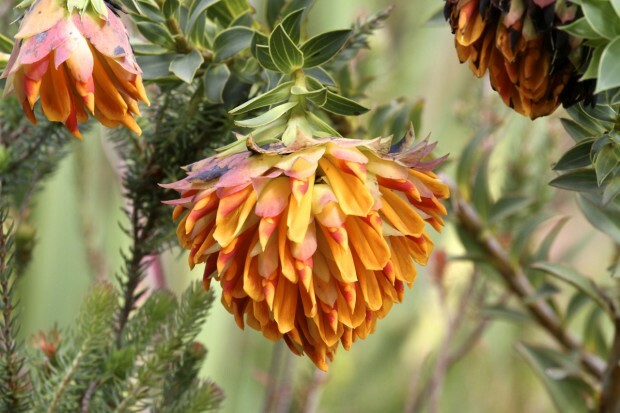 We will try and show you some of the main varieties as we haven’t even seen them all yet and we would not be able to list them all anyway. 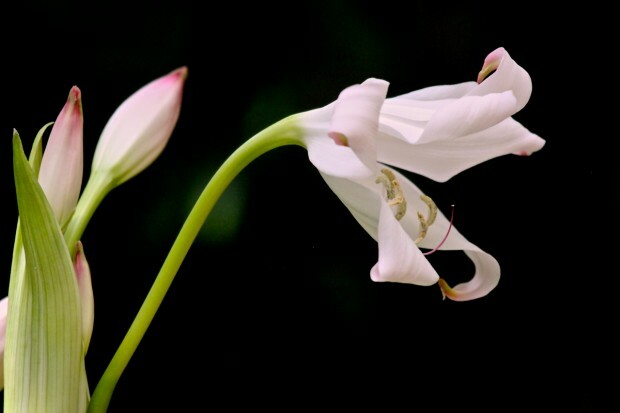 These flowers are always followed and in some cases are only pollinated by some beautiful sunbirds and sugarbirds. 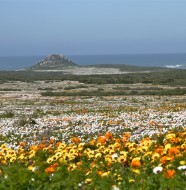 In other cases small rodents, like the striped mouse, namaqua rock mouse and the Verraux’s mouse assis in pollinating some of the varieties. 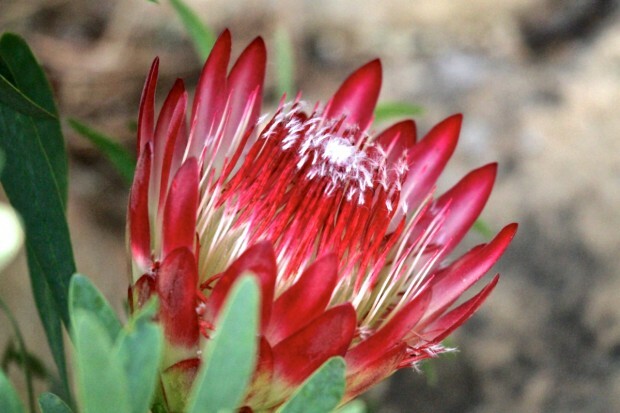 Some of the Protea species are only reproduced after fires , these seeds germinate with the extreme heat of the fires. 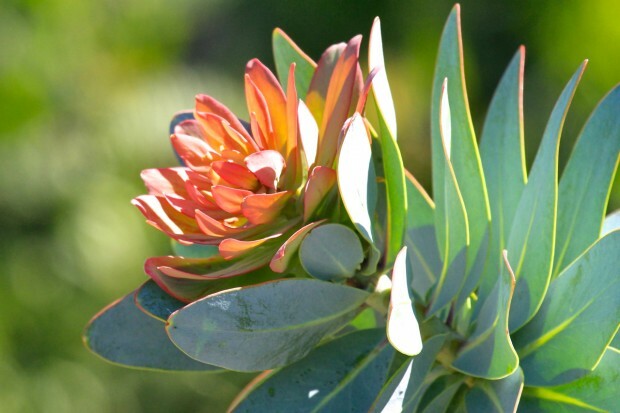 Some proteas and cone bushes protect their seeds between seasons with very hard woody pods, which when burnt by fire burst open scattering the seed. 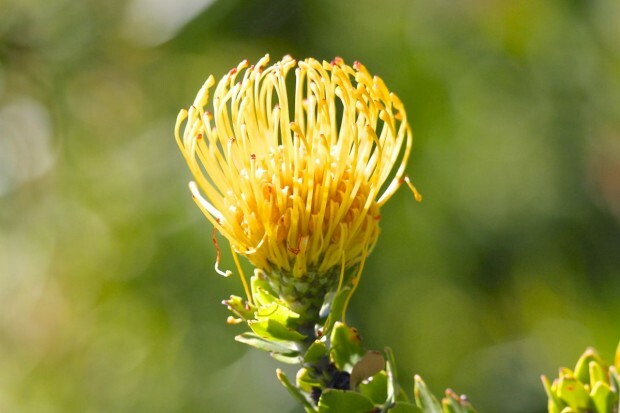 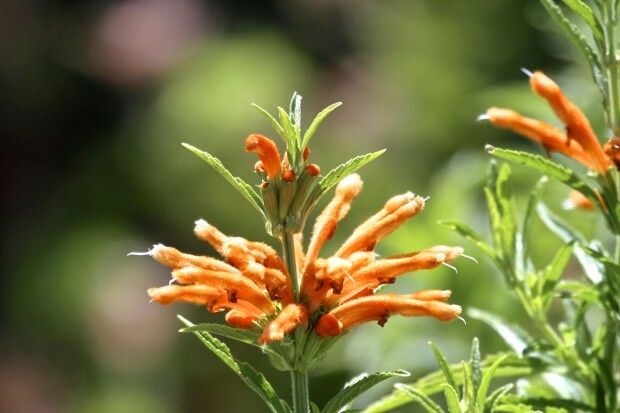 Our famous Kirstenbosch Gardens is a delight to visit between September to December when these plants are in full bloom and the gardens are full of the many sunbirds and sugarbirds. 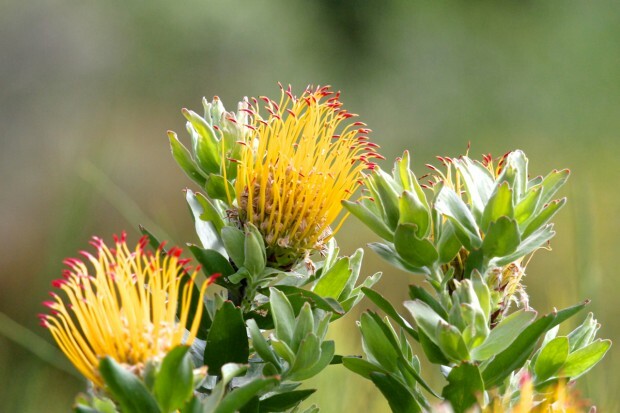 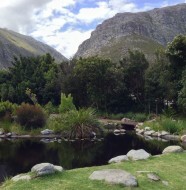 One Comment on "Glorious Wild Flowers of the Fynbos"